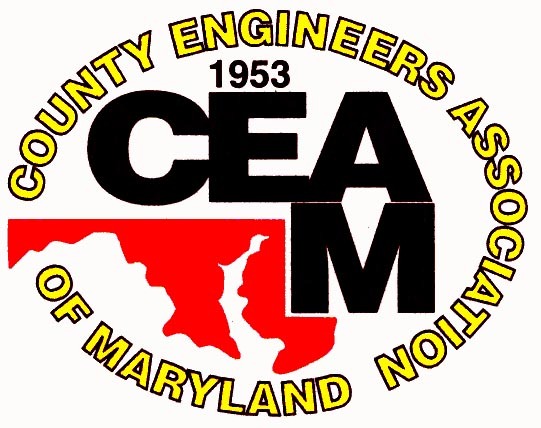 To promote the field of civil engineering and encourage graduates to pursue a career involving public works at the local level, CEAM has established the Roger H. Willard Scholarship Foundation. Scholarships are given to engineering students at the University of Maryland and Morgan State University. Also, there are scholarships available to CEAM members and associate members as well as for training programs for member counties. Mr. Willard was a founding member of the organization and first president. CEAM Scholarship Program Application - April 2014 - NEW! These scholarships were provided in addition to our continued programs at the University of Maryland – 4 students at ½ tuition and Morgan State University – 1 student at ½ tuition valued at $21,310.60 in the 2011-2012 school year. If you are interested in scholarship or training assistance, please click the link above for information, qualification requirements, and an application form.